Your child only learns how to drive once in their life and uses that skill every day for the rest of their lives. Our goal is to have the most comprehensive driver's education program in the State of Washington. 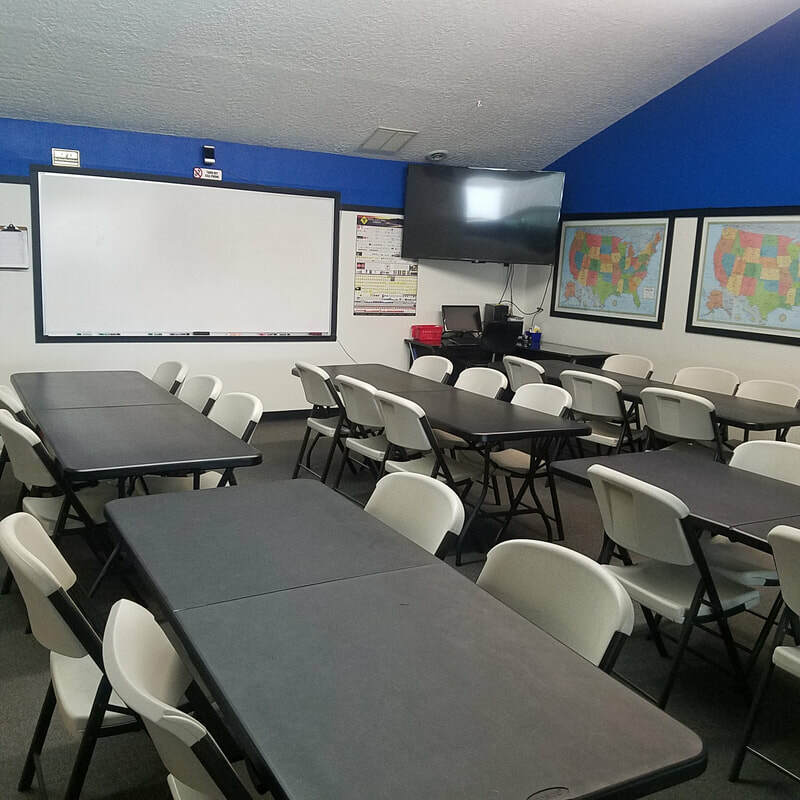 This Award Winning Curriculum includes; defensive driving strategies, an accident prevention drive, a drug and alcohol awareness program through the Sheriff’s Department, and includes the DOL Knowledge and Drive Exams when he/she is ready to test for their Driver License.